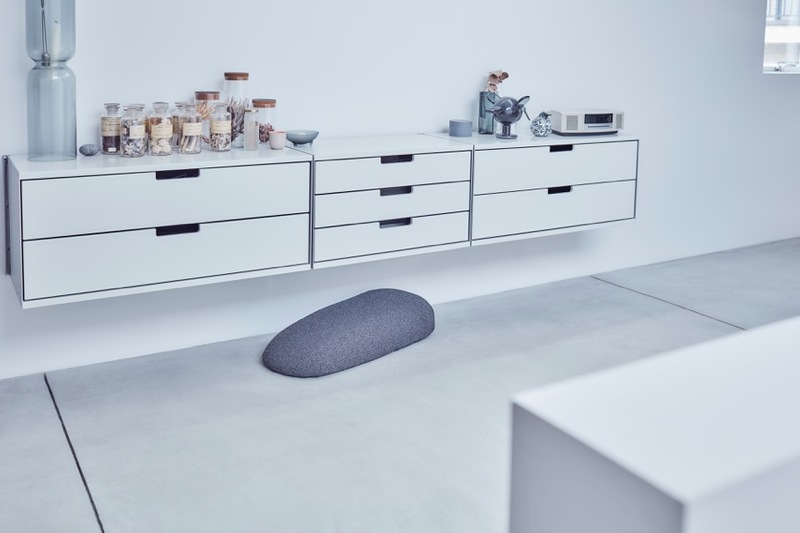 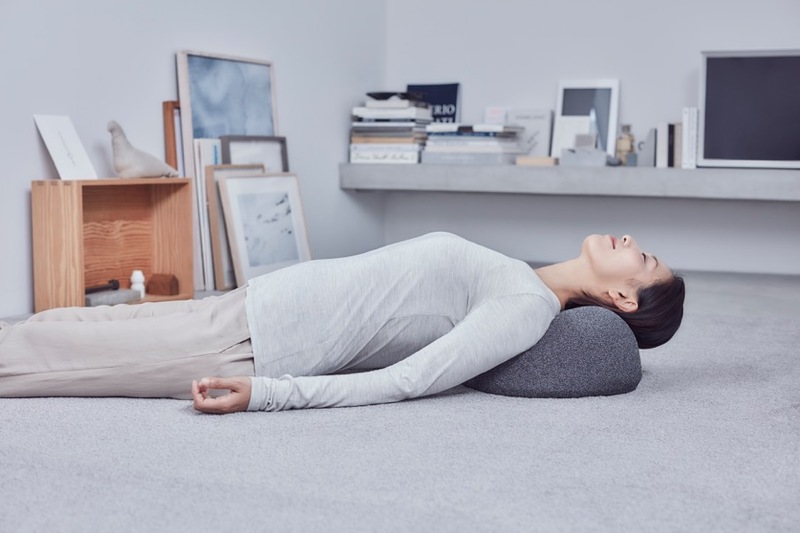 Eero Koivisto, Ola Rune and Mårten Claesson of the Swedish design and architecture group Claesson Koivisto Rune is launching a set of massage pillows for Dream, Japan. 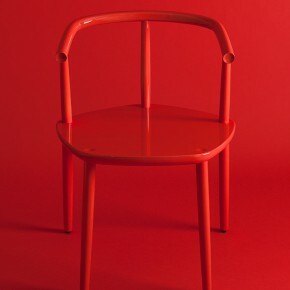 One of the main challenges of this commission was to encourage the brand to go against the Japanese medical device market sector norms of employing an attention-grabbing mixture of fabrics, colours and forms for the product’s design in order to communicate various functions and carve out a market position, says Eero Koivisto. 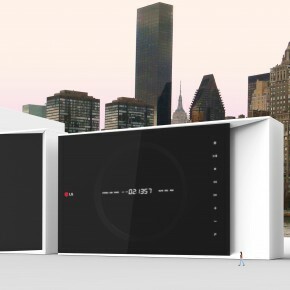 We became convinced that there was another way to approach the product that might help it integrate in new ways into more customers daily lives. 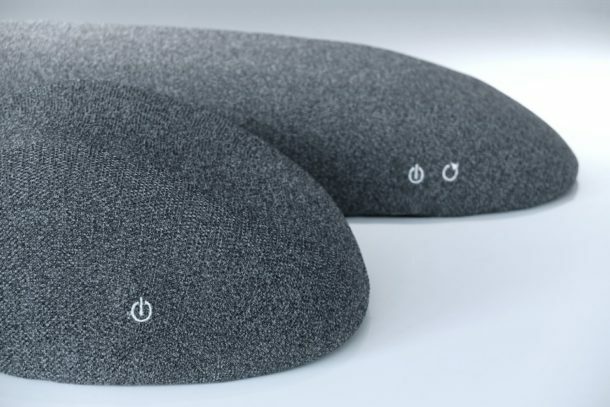 The result is the Soft Stone massage pillows, says Ola Rune. 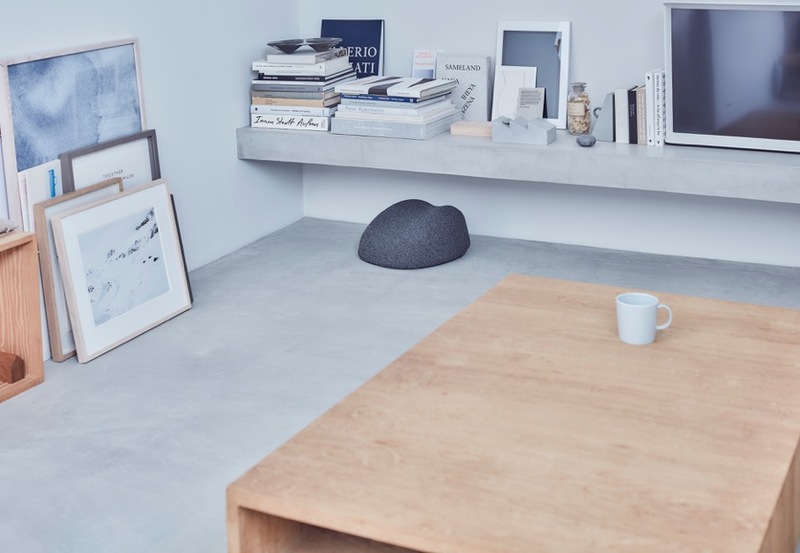 The Soft Stone massage pillows will be presented at “Trunk Hotel” in Aoyama, on the 4th of November, between 12:30 – 14:30, where Claesson Koivisto Rune will talk about their design philosophy and thoughts on the “Soft Stone” products. 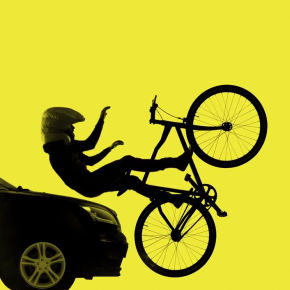 The talented people behind Hövding – the airbag for cyclists – have just made a nice short film about why cycle helmets are far from as safe as we think they are. The film highlights the gap between traditional cycle helmets and the new, radically different alternative, that is Hövding.